Notice You need Splitter for your puck light. Notice Please select Dimmable Transformer. Typical Recommended Size: One 6 inch for cabinet sized up to 12 inch / One 12 inch for cabinet sized up to 24 inch. 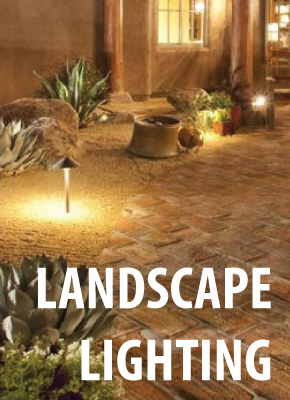 In addition to the components listed above and included accessories from lighting that you choose, you may need additional accessories to complete the installation properly. To hardwire and dim modular LED under cabinet lighting with a wall dimmer switch.Note: This product is not compatible with any inline dimmer switches. To hardwire and dim modular LED under cabinet lighting with a wall dimmer switch. Wattage of dimmable transformer will update automatically based on your choice for lighting. Note: This product is not compatible with any inline dimmer switch. For connection between dimmable transformer and first modular LED under cabinet lighting. 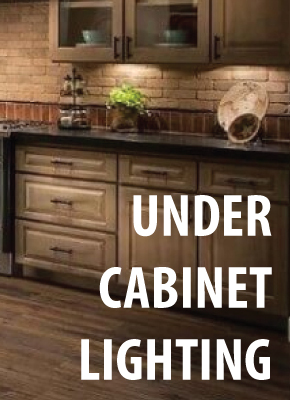 To control the power and brightness of modular LED under cabinet lighting installed. Please choose “No, I do not want this item” if you are interested in different type or color of magnetic low voltage wall dimmer switch. Yes, I want this unit. No, I do not want this unit. (-$16.50) Please refer the dimmer switch compatability list below and make a purchase from authorized dealer.